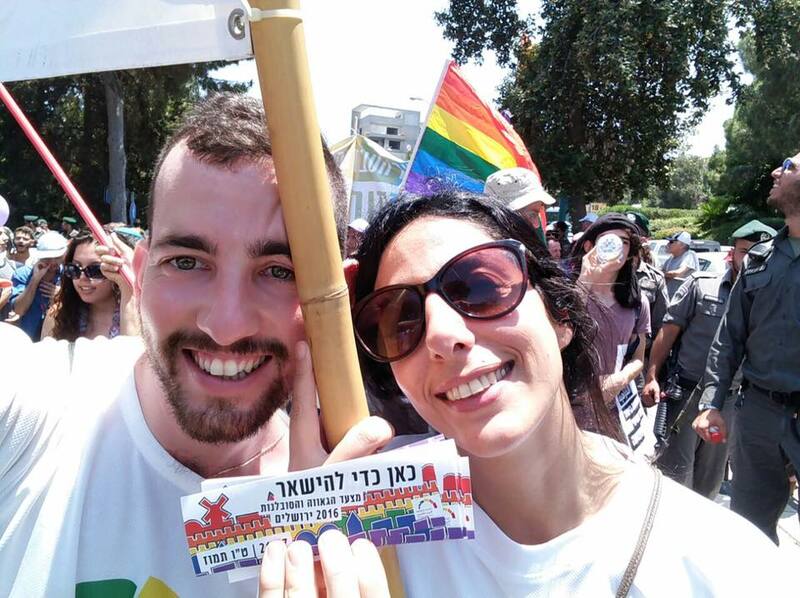 JOH Organizes the Jerusalem March for Pride and Tolerance, the largest human rights demonstration in the city. 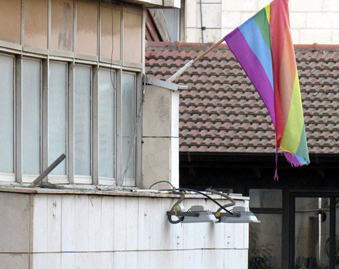 It also provides numerous support services and social groups for LGBT youth, as well as a place where all LGBT Jerusalemites – including Orthodox Jews, Arabs, and transgender individuals – can go for support, services, and to just be fully themselves, which they often cannot be anywhere else. As the only LGBT health resource in Jerusalem, JOH also provides the only free, anonymous, rapid-result HIV/AIDS testing service in the city. In April 2012, A Wider Bridge sponsored events in Los Angeles and San Francisco featuring Elinor Sidi, the Executive Director of JOH and Zachary Cohen, its Development Director. You can read about those programs here.